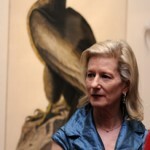 Curator Roberta Olson talks about her book and the New York Historical Society exhibition, AUDUBON’S AVIARY. 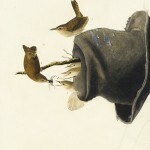 It’s about the original watercolors for Audubon’s The Birds of America. And a new bilingual children’s book takes aim at childhood obesity. 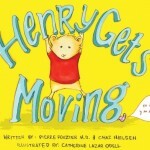 Chaz Nielsen talks about HENRY GETS MOVING. The full collection of 435 watercolors he prepared for his world renowned elephant folio of engravings, The Birds of America, is housed in the New York Historical Society. This Spring, the museum has put on an exhibition of the water colors, along with other works by Audubon: Audubon’s Aviary, The Complete Flock. It’s the first part of three exhibitions spanning the water colors, to be presented over a three-year period. 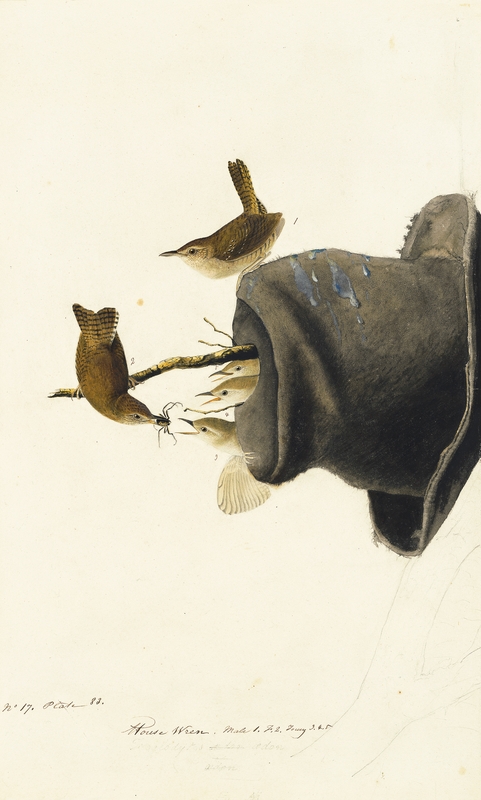 The richly illustrated book, Audubon’s Aviary: The Original Watercolors for The Birds of America (Skira Rizzoli, 2012), accompanies the exhibition, with text written by museum curator Roberta Olson. The book is as spectacular as the exhibit and Olson’s text is a delight to read. Roberta Olson is Curator of Drawings at the New York Historical Society. The exhibit, Audubon’s Aviary, Part One of the Complete Flock, is open until May 19. 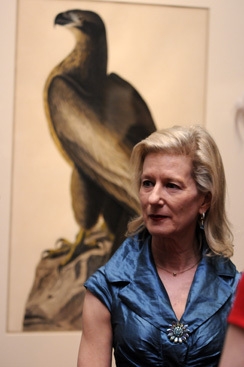 Olson’s authorship of Audubon’s Aviary: The Original Watercolors for “The Birds of America was honored with the Association of Art Museum Curators (AAMC) 2012 Award for Excellence. In 2010, more than one third of children and adolescents were overweight or obese. Now a new children’s book hope to spark a community movement to fight childhood obesity — by using a cute little hamster named Henry to get kids moving more and eating better. 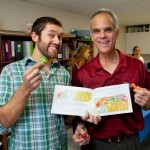 Henry Gets Moving takes a community-based approach to getting kids involved in fighting obesity. Co-author Chaz Nielsen spoke to Francesca about the book and planned sequels. 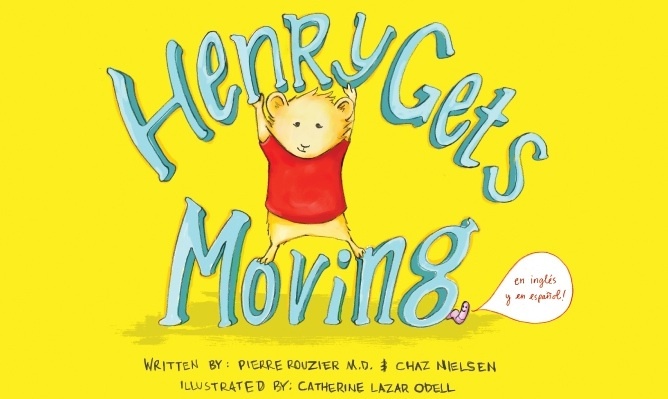 He wrote Henry Gets Moving with Dr. Pierre Rouzier, Pierre Rouzier (fils) and illustrator Catherine Lazar Odel.